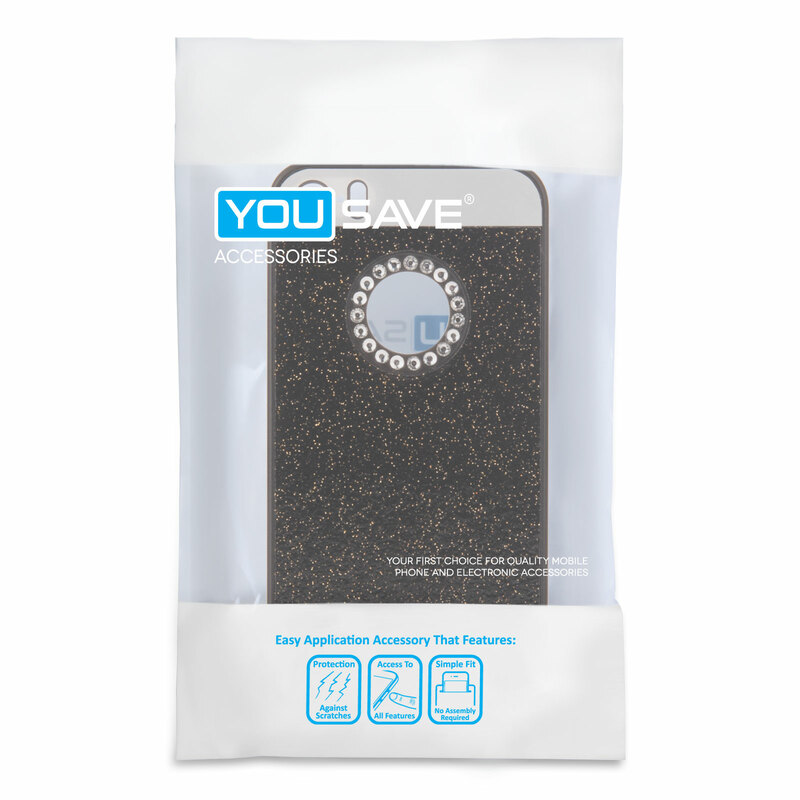 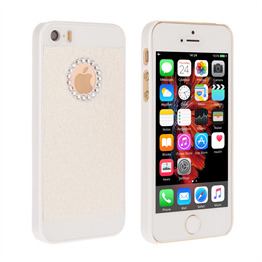 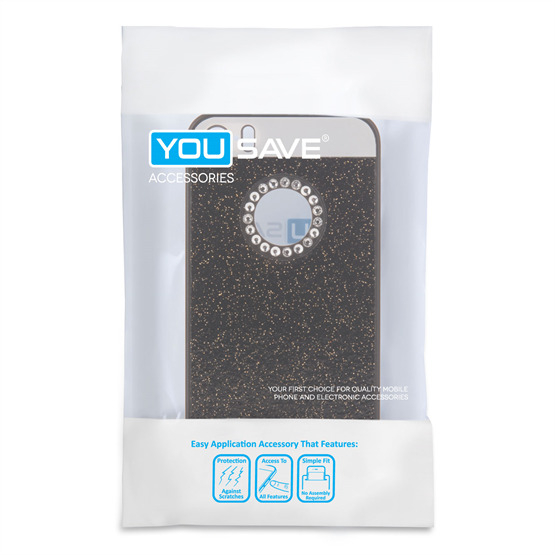 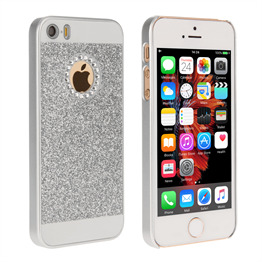 Beautify your iPhone SE with this stunning pink diamante encrusted case from YouSave Accessories . 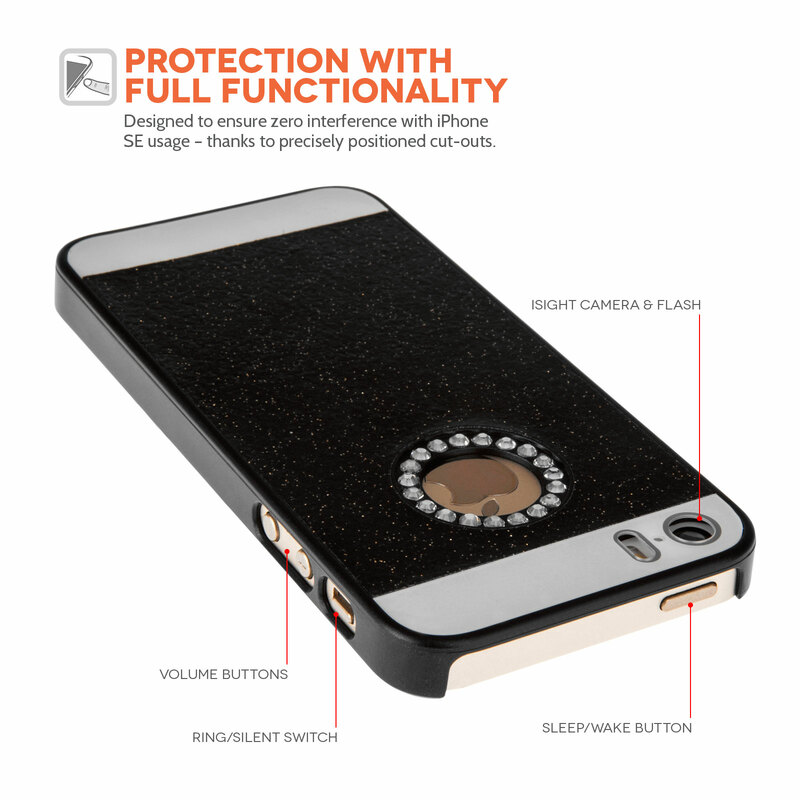 Stylish and functional, the case gives you easy access to all ports and buttons whilst offering protection against life’s little knocks and bumps. 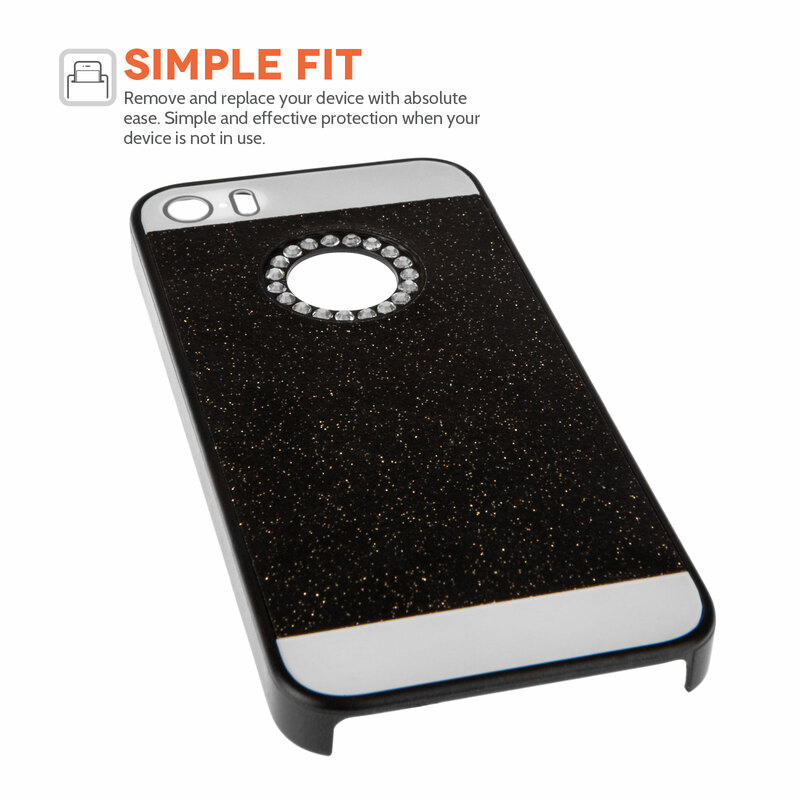 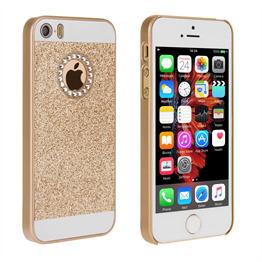 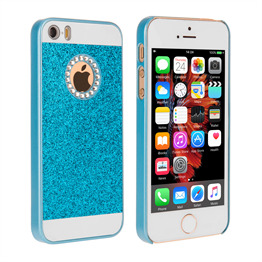 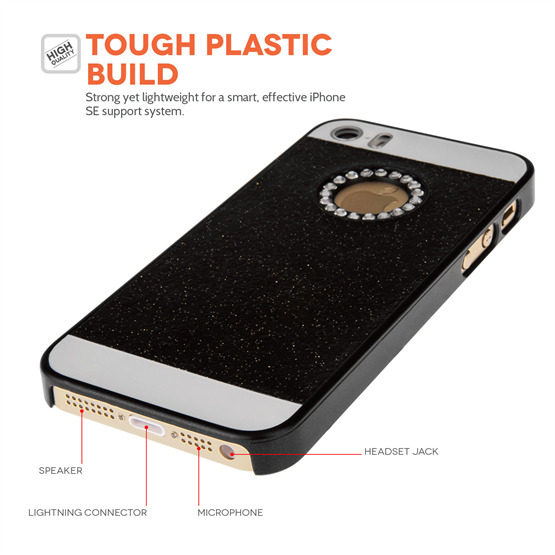 What’s more, the case is provided with a complimentary screen protector and qualifies for free UK delivery.